Punk Rock’s finest, The Bouncing Souls commemorate their 30th Anniversary with the release of Crucial Moments, the new EP out Friday, March 15, 2019 on Rise Records. Born out of New Brunswick, New Jersey, The Bouncing Souls began this epic journey in 1989 as an East Coast club act and would eventually become one of the most beloved bands in all of Punk Rock. 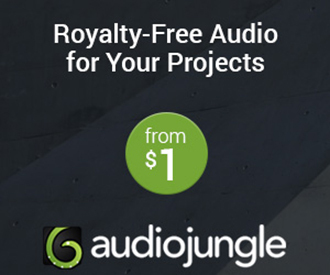 By 1994, The Bouncing Souls – Greg Attonito (vocals), Pete Steinkopf (guitar), Bryan Kienlen (bass), and Shal Khichi (drums) – were ready to release their debut album, The Good, the Bad, and the Argyle, giving these Punk Rockers a great start. In 1996, The Bouncing Souls’ sophomore release, Maniacal Laughter, was a hit with Punk Rock fans who loved how the band blended catchy Punk Rock hooks with witty and irresistible lyrics covering topics such as true love and friendship. Catching fire, The Bouncing Souls were on their way as they signed to the legendary Epitaph Records in 1997. Later that year, The Bouncing Souls released the LP, The Bouncing Souls, and embarked on a big time tour with the one and only NOFX. Winning over crowds one amazing set at a time, The Bouncing Souls became a top touring act both on their own and as a staple on the Vans Warped Tour. Sadly, in 2000, Khichi parted ways with The Bouncing Souls making way for a new drummer, Michael McDermott, who would spend the next thirteen years behind the kit until his amicable departure in 2013. All this in mind, Crucial Moments features six new tracks that showcase the essence of what The Bouncing Souls are all about – good heartfelt music. 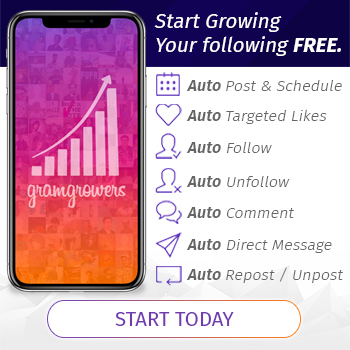 Beginning with the title cut, “Crucial Moments” is one track where the band really digs deep to add more lasting memories while reliving those from long ago. Next, “1989” honors four Punk Rock dreamers who dared to make music their life. In trademark form, The Bouncing Souls serenade the ones they love on “My Favorite Everything” and toast a great legacy on “Here’s To Us.” After that, “4th Avenue Sunrise” delivers the street wise Punk attitude before “Home” gifts uptempo balladry about a place that makes us all feel safe and sound. 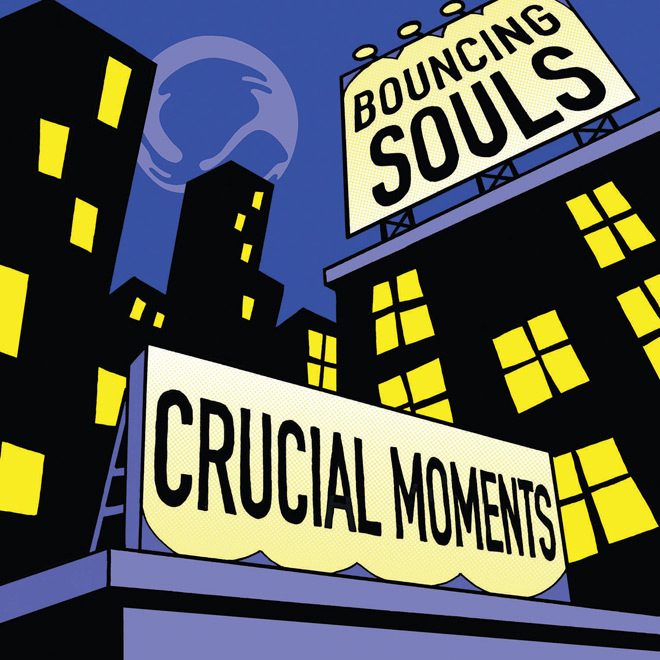 A nostalgic collection, the spirit of The Bouncing Souls lives on the Crucial Moments EP. For three decades, The Bouncing Souls have never stopped delivering catchy and reminiscent Punk Rock tunes to their loyal fan base. 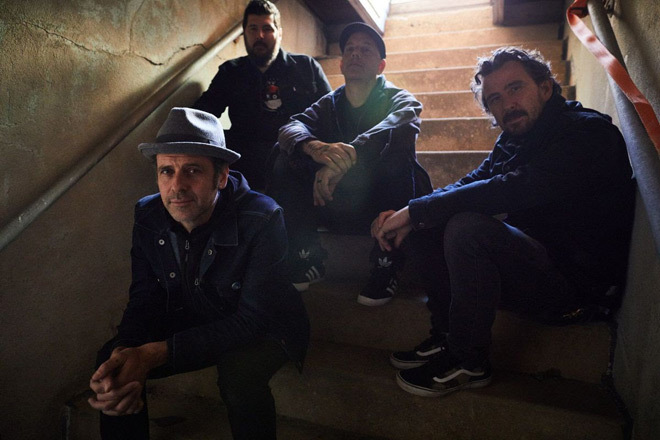 At the end of the day, Crucial Moments shows the world The Bouncing Souls have no plans on ever slowing down or letting up on their amazing personality which shines through the music of this incomparable band. In addition to new music, Crucial Moments also features an accompanying book with lots of cool stuff like photographs, memorabilia, and much more. 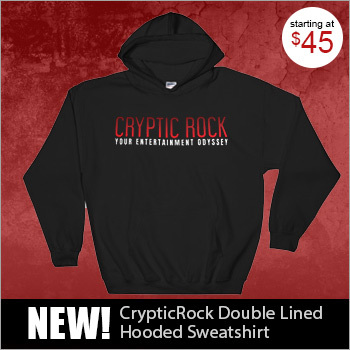 A great release for die-hard fans, Cryptic Rock gives Crucial Moments 4 out of 5 stars.